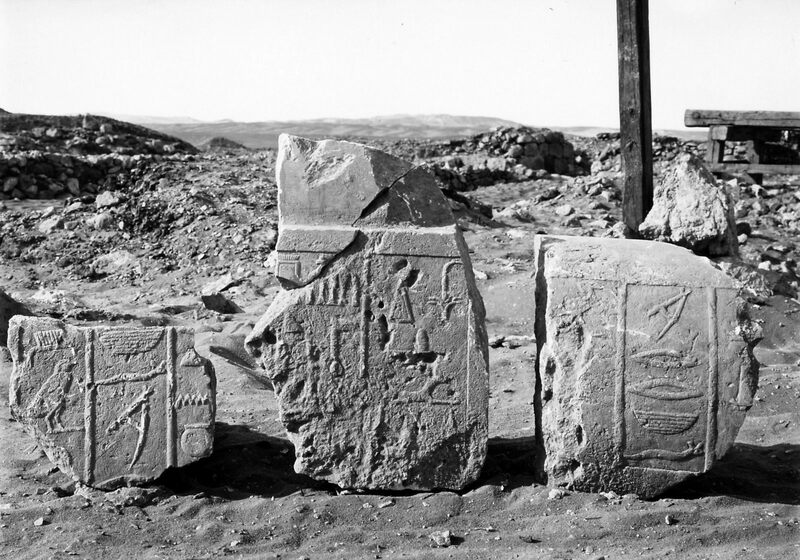 Owner of G 4750. 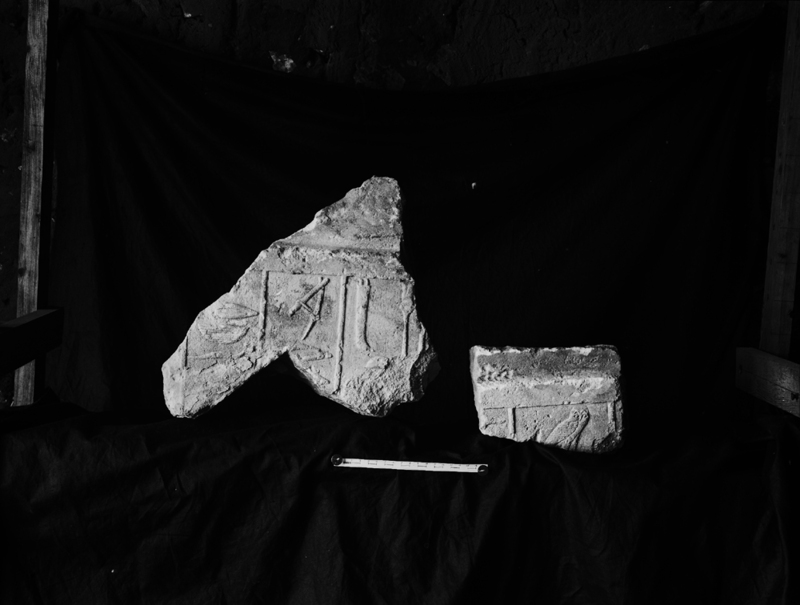 Chapel entrance lintel (in fragments: 14-2-13, KHM Vienna ÄS 7801, KHM Vienna ÄS 8542) and drum lintel inscribed for Akhi, identified as [sAb aD-mr (Hrj-)sStA (wr) mDw Sma xrp nstj jmj-r Snwt nswt jmj-r prwj-HD jmj-r sSw aprw jmj-r kAt nb(t) nswt] judge and administrator, secretary, (great one) of the tens of Upper Egypt, director of the two thrones, overseer of royal granaries, overseer of the two treasuries, overseer of scribes of the crews, overseer of all royal works; 14-2-13 found in G 4734 A, KHM Vienna ÄS 7801 and 8542 found in G 4750. 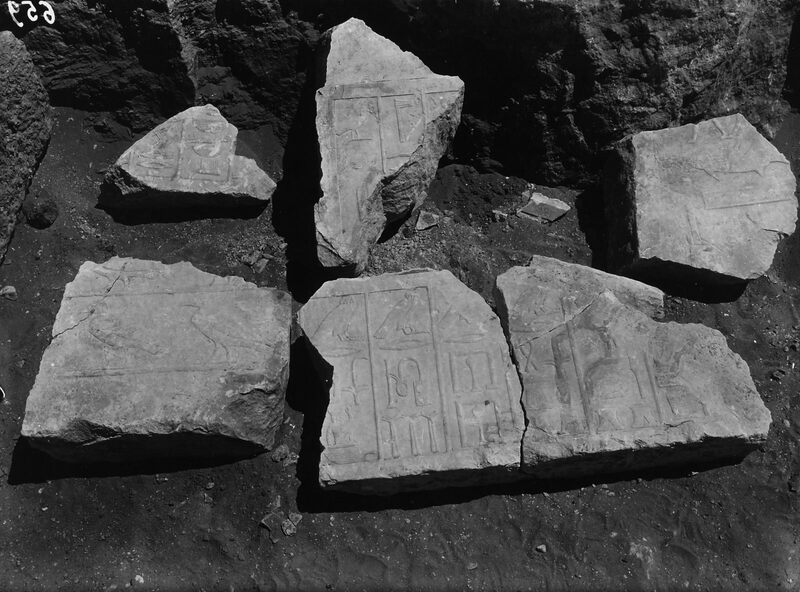 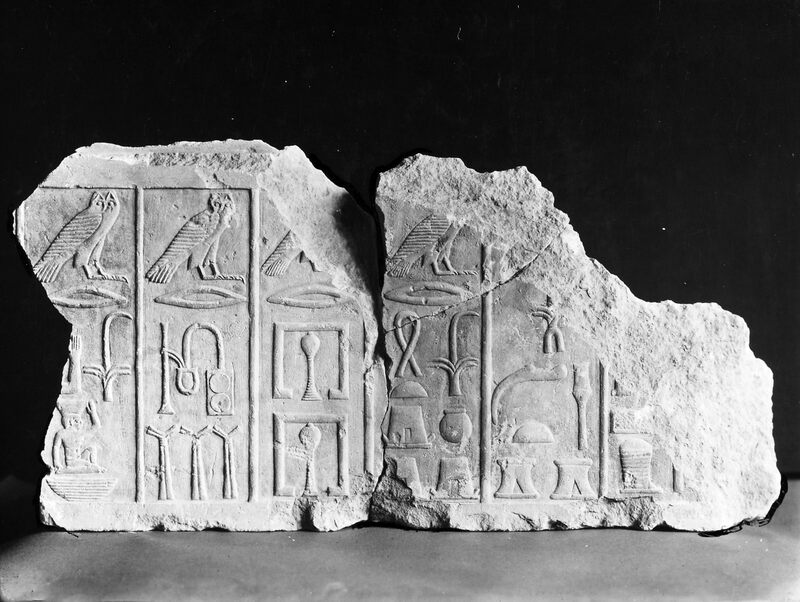 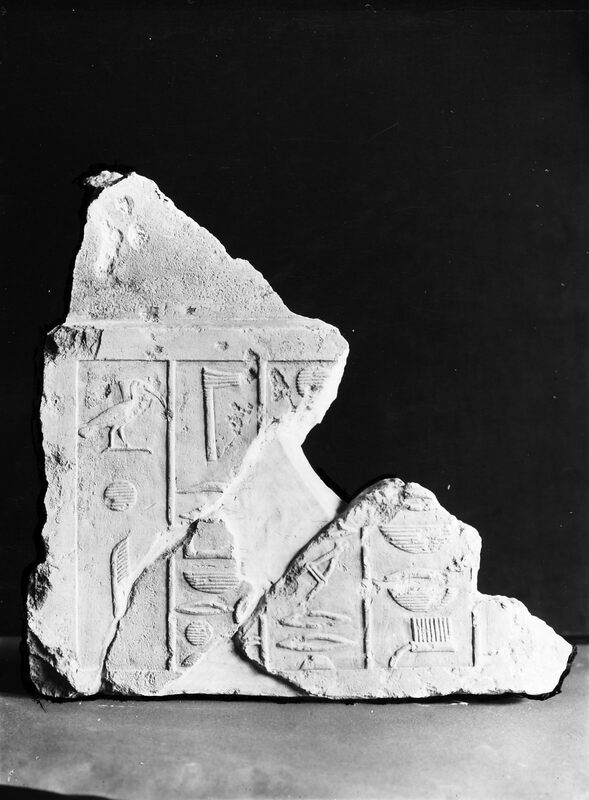 Relief fragment (Turin S.1870) inscribed for Akhi, idenitified as [jmj-r Snwt nswt] overseer of royal granaries; excavated by Schiaparelli, exact findspot unknown.